Difficulty falling asleep, staying asleep, difficulty emerging from sleep, hard to awaken, frequent napping. When Pump Up Your Book offered this book tour, I immediately signed up. As the mother of adolescent sons, I feel that reading and learning as much as I can about what could affect my child is very important, especially in the case of my older son who was diagnosed with ADHD and anxiety disorder when he was five years old. He has had a very hard time of things, and has even been bullied, on and off over the years. Sadly, the bullying still continues and I know that these situations can lead to depression so I want to be as proactive as possible...with both my sons. This is a truly great book. The author is very knowledgeable on the subject and clearly outlines the steps to define, diagnose and treat depression in a child. The use of real life case scenarios gives the reader a more broad understanding of how depression applies in different ways to different individuals. A very important chapter on self-harm and suicide is included and I found this to be most informative and helpful, especially since "suicide is the third leading cause of death for children ages ten to twenty-four." I mean, we hear the horror stories in the news and it's scary. Knowing what to watch for is very important and this chapter is a terrific resource for that. 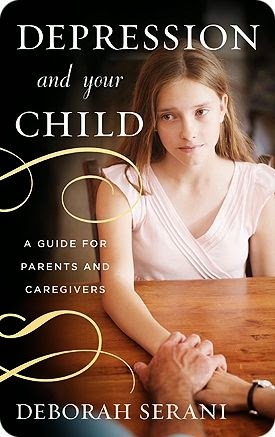 The book also supports those who are parenting a depressed child. Emphasis on self-care and "me time" for the parent is discussed and I liked that. Being the mother of a child with disorders, I can sometimes forget about my needs and it's good to be reminded. The chapter that covers the "Twenty Depression Myths Every Parent Should Know" dispels any doubts one might have about depression...that it's very real and it is a medical problem, etc. Finally, I found the appendices in the back really interesting and informative. Appendix B with a list of High Profile People with Mood Disorders. This is a great list to share with your child to show him/her that they're not the only ones who have suffered from depression. Appendix C is a list of Resources and I was especially grateful for the Antibullying resources. I highly recommend this book to anyone who has children. Even if your child is an infant, as I learned in the book, depression can be present from infancy so this is an important read for new parents too. My view is that it's better to be safe than sorry and staying informed on all aspects of what could affect my children is very important to me. This book will be a much appreciated, and referenced, addition to my parenting resources bookshelf. 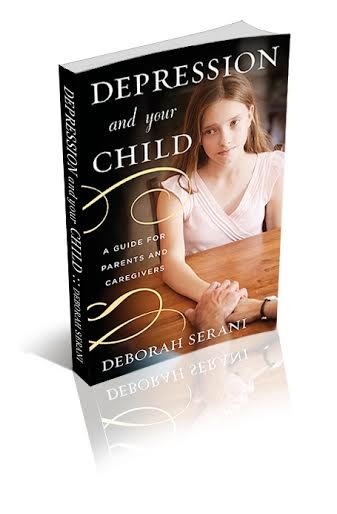 Depression and Your Child: A Guide for Parents and Caregivers is available at Amazon. Watch book trailer at YouTube. 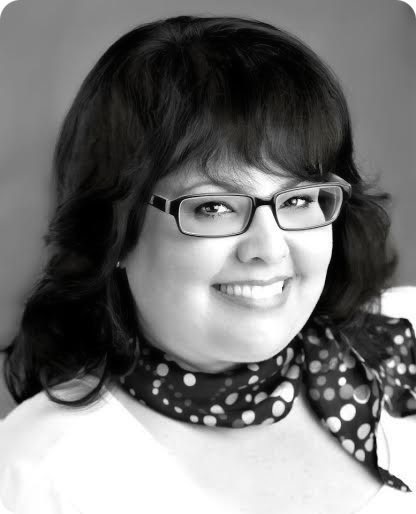 More books by Deborah Serani.